Well, that was a bit of radio silence! 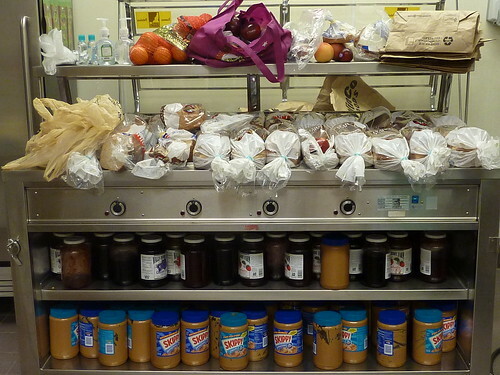 I was off chaperoning 20 teens on a mission trip through Sierra Service Project. It was my last chance to experience SSP with one of my kids, since this was the Teen’s last year. Both of my kids have loved working with this program, and I wanted to see it in action. 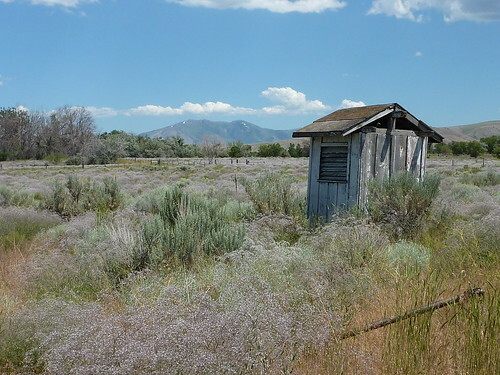 Most of SSP’s work sites are on Native American reservations. 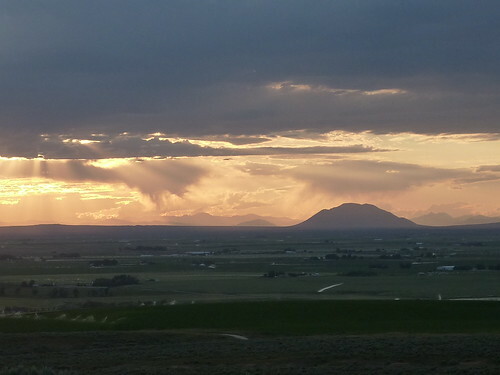 Our site this year belongs to the Shoshone-Bannock tribes in Fort Hall, Idaho. 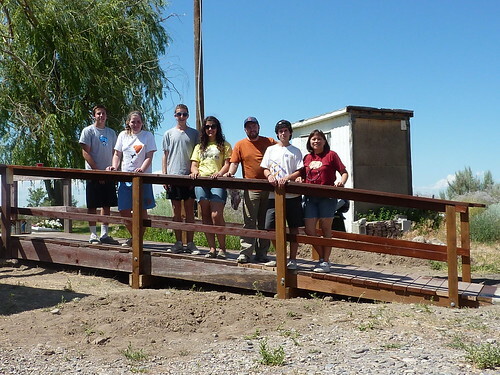 My team’s project was to extend a wheelchair ramp for an elderly homeowner. The original ramp was too steep. I was lucky to be paired with another chaperone who actually had experience doing this. Three of the kids on our team had prior SSP exoerience, and two were newbies like me. 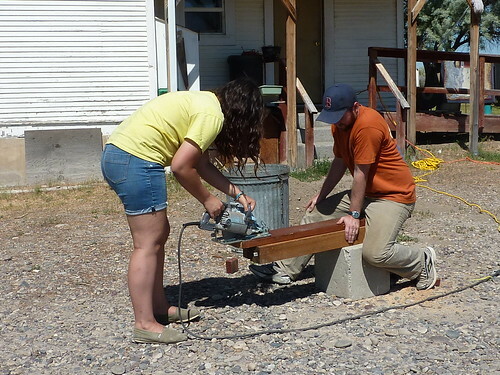 We de-constructed the original ramp, saving most of the materials for re-use. 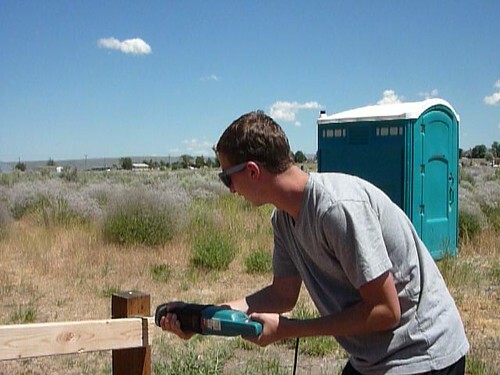 I learned that using a circular saw is pretty much like using a sewing machine: follow the guide and go! And a reciprocating saw is a lot like my electric knife. 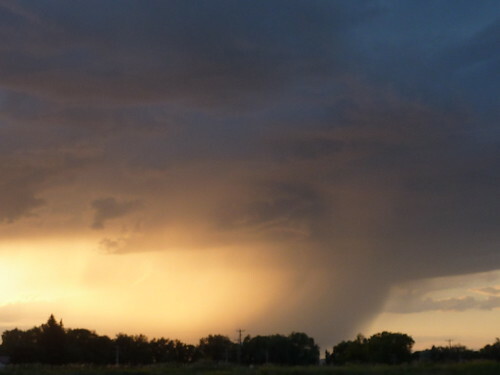 Our weather was mostly sunny, but Tuesday brought beautiful thunderstorms and curtains of rain. Music is part of the program, and the Teen always loves being a part of it. And Thursday night’s spiritual walk witnessed a beautiful sunset and an even more beautiful moonrise. 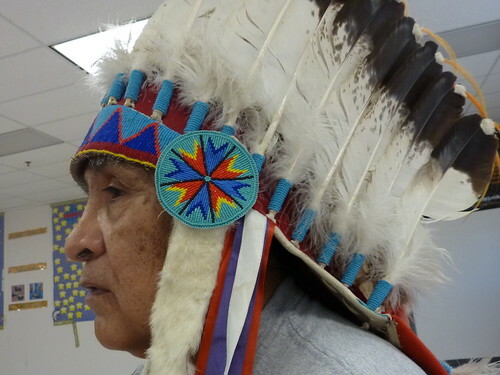 Blaine, the custodian at the school we stayed in, shared his grandfather’s ceremonial headdress with us. His grandfather made it sometime between 1890 and 1915. These feathers are eagle fathers, with horsehair decorations at the tips. There are also owl feathers on the back of the headpiece. The beadwork is precise! 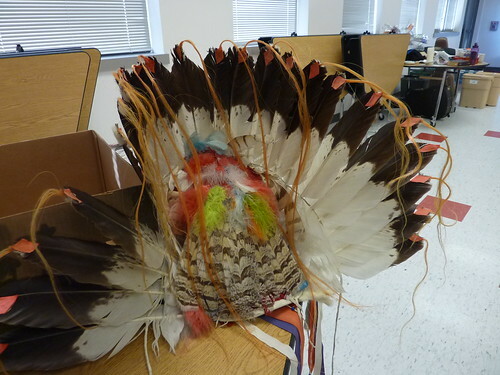 There are also beads at the base of each eagle feather. It was a privilege to talk with Blaine and learn about this beautiful piece of art. I did knit all week long, and am almost done with the first of three skeins of Euroflax sport on my Ruffle Tank. 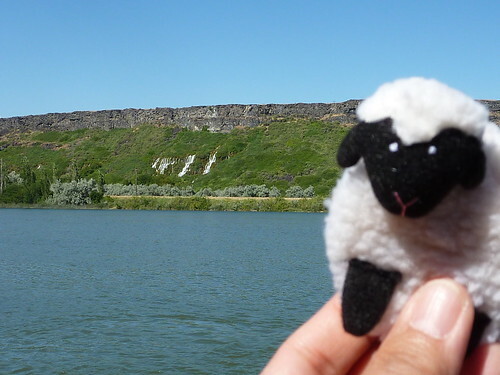 No pic of the knitting, but here’s my Lantern Moon sheep tape measure enjoying some time on the Snake River. Oh, BTW, I’m having a “name my sheep” contest on the Lantern Moon blog. Come on over to the LM blog and give me your best shot at a name for my tape measure! You can win a sheep tape measure of your own, as well as Baabs the scissors keeper. Contest ends Wednesday night, my time, so be quick! This entry was posted in Knit, travel and tagged SSP. Bookmark the permalink. Some lovely landscape shots, especially the sunset. You’re brave to go on a retreat with 20 teens. Looks like you had a great time! That headdress is just beyond words. Your pictures are beautiful. Glad you had a fun and successful trip. The moon shot is awesome. 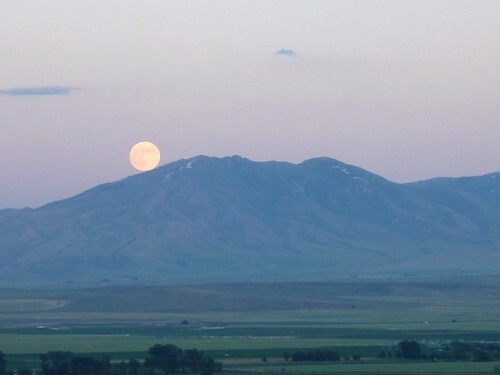 There is something special about a moonrise over mountains! Looks like it was a terrific retreat, all around. Beautiful photos! Wonderful pictures and I loved looking at the beautiful headdress. Terrific job on the wheelchair ramp too! Welcome back! Looks like you were very close to where I grew up in the river shot!